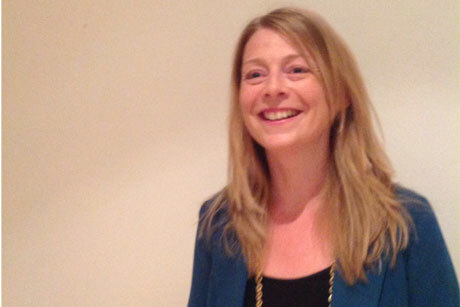 Weber Shandwick has hired Fiona Battle to lead its content arm Mediaco throughout EMEA. Battle is the first European hire for Mediaco, which launched in March and is seeking to capitalise on client demand for content. The practice has a wider remit than PR, including native advertising, digital media buying and collaborations with tech content firms Adaptly, Contently and Outbrain. Battle, who was previously digital lead at Exposure and joins after a career break, reports to EMEA head of digital James Warren and will work closely work with Mediaco's US head Jason Wellcome. Mediaco is part of WS’s digital practice but serve clients across the practices at a local and global level. ‘They increasingly need to take control of their own story, particularly online. Paid media is vital and fundamental to this. The myth is that all you need in social is content, but you have to grease the wheels with media budget,’ he said. As PR agencies increasingly go head to head with advertising, content marketing, social and creative agencies Warren said the expansion in to paid media would give WS a competitive edge. Warren predicted ‘bullish prospects’ for the unit based on its success in North America, calling the media and creative budgets it could potentially take a share of ‘transformative'. With Battle taking the helm this week, the agency is already in talks with existing UK clients about possible projects. Consumer and FMCG clients have been the initial focus, but ‘interesting conversations with corporate and technology brands’ were also taking place according to Warren. In the US, senior Mediaco hires have included those from editorial, production, media planning and advertising backgrounds. Battle is the latest in a string of London-based hires across the agency aimed at boosting its digital expertise. Last month ex-BBC digital programming producer Pete Way joined the firm to lead the agency’s digital production and Bite’s Nadia Saint joined as digital head of its technology practice. Anna Hardman also joins from Edelman as digital director of its European consumer practice working along side practice head Gabriela Lungu.